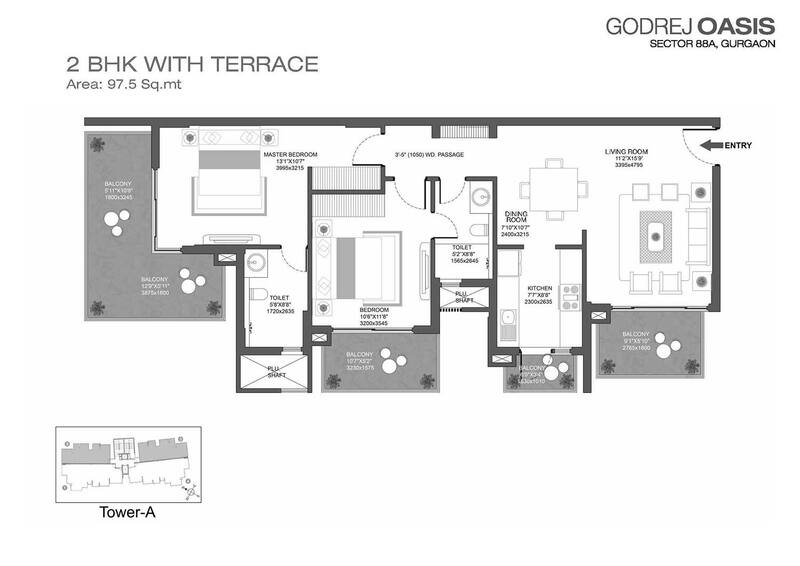 Godrej Oasis Gurgaon building apartments with spacious layouts near Dwarka Expressway. It is planned to develop their apartments with major amenities. These 2BHK-3.5BHK apartments construction going on at the project location. The area, it has a large space for development purpose where apartments are combined along with fresh amenities & specifications. The project combined the much better space for development on Dwarka Expressway so that homebuyers can attract to it. Sector 88A Gurgaon Projects giving the opportunity as for living and entertainment purpose. This kind of residences is set to give a luxurious living structure near to Pataudi road. 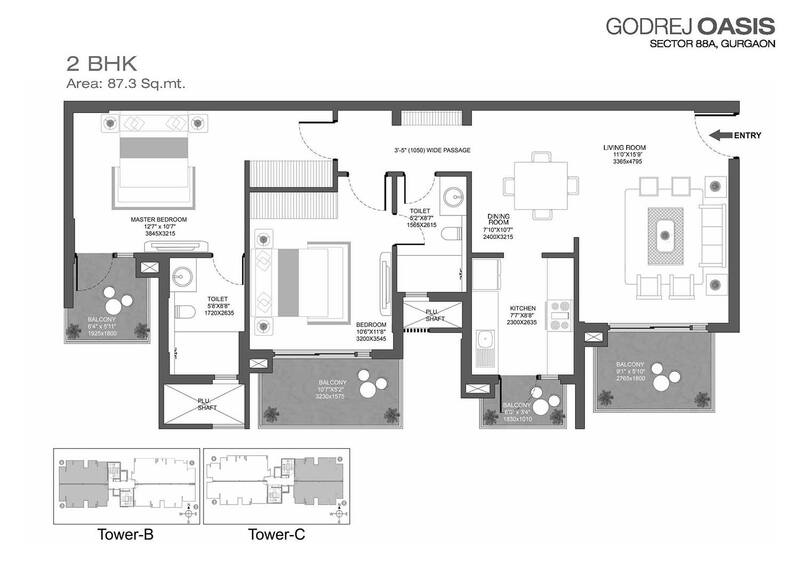 Godrej Oasis Sector 88A Gurgaon building 2/2.5/3/3.5BHK homes where the construction work has been started and possession will be soon in next. The builder gives enthusiasm to customers to create their own living lifestyle over 75% open green area. Page rendered in 0.1235 seconds.